Disclosure: “This review was made possible by Double Duty Divas and Dreft. I was provided the featured product free of charge to facilitate my review and compensation, but all opinions are 100% mine. "Moms have made Dreft a part of washing baby clothes for over 80 years. Now, Dreft has a product for every stage of babyhood. Get to know our happy family of baby detergents, laundry care and fabric care products below. 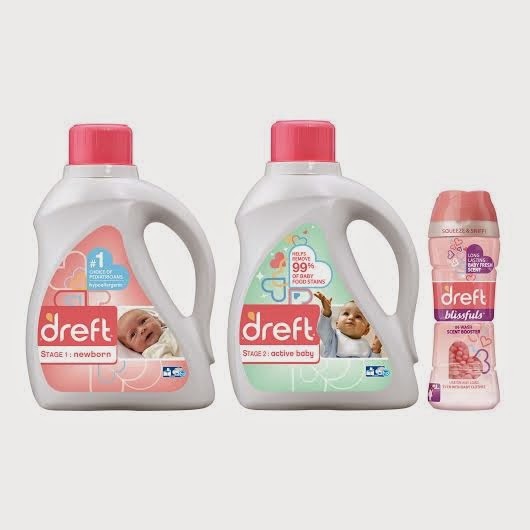 Formulated to be gentle on baby's skin and tough on stains, Dreft has you covered every step of the way on the big, messy, beautiful journey ahead." Did you hear the royal family welcomed a new princess early Saturday AM? From live videos feeds to the social media outlets and search engines blowing up with the news, it was hard to miss the announcement. But, while everyone had eyes on the hospital doors waiting for Princess William and Kate to exit with their new bundle of joy, I was enjoying quality time with my family in one of our favorite places, Mystic, CT.
What I love best about Mystic is that has so much to offer families, including the Mystic Seaport, Aquarium, Drawbridge Ice Cream shop, and so much more. And, a short distance away is the beaches in Westerly, RI. My husband and I used to visit this area often back when we didn't have the girls, taking in the beaches and wine trails, as we unwinded after a long work week. Fast forward a few years and now we look forward to visiting this area with our two girls and introducing them to the beaches and attractions. 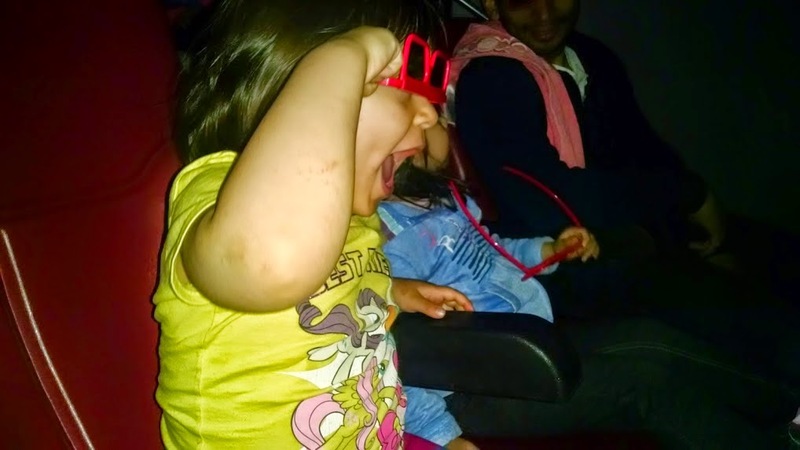 And, I have to say, they are loving every minute of it, especially yesterday's trip to the aquarium where they got to experience a 4D movie for the first time. Here is a picture I captured of Bella as she saw the movie Rio come to life and a bird fly out towards her. Her look is so priceless! But, as I look at this photo, I can't help but be reminded that she and Savannah are growing up and no longer babies. Savannah will be heading off to kindergarten in the fall and Bella will be starting pre-school. Boy, has the time flown by. And, when you see announcements like the royal baby being born, I can't help but think about my girls when they were that small and how they smelled. Do you have a favorite smell? My favorite smell is the scent of a newborn baby -- so sweet and pure. And, thanks to this trusted baby laundry detergent brand, they have bottled that scent in their popular hypo-allergenic laundry detergents. 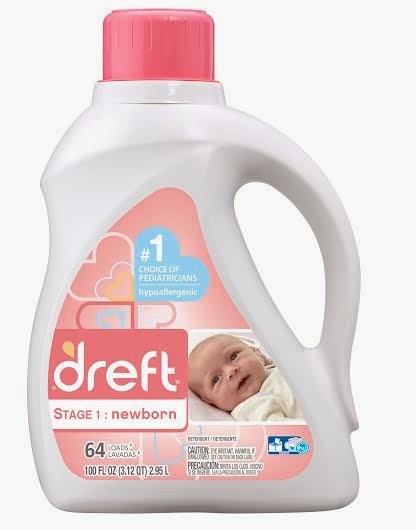 I first started using Dreft when we welcomed Savannah, as I was gifted what seemed like a year's supplies of laundry detergent at my baby shower. But, little did I know how much laundry I would actually do in a day. And, forget it when Bella arrived, as it felt like I was living in the laundry room, having to continuously launder their onesies, bibs, blankets, etc. Who knew babies and infants could go through so many close and dirty so much bibs and burp cloths. Dreft was there to help get rid of the stains and leave the girls' clothes and belongings looking brand new, with a fresh baby scent that I couldn't (and still can't) get enough of. 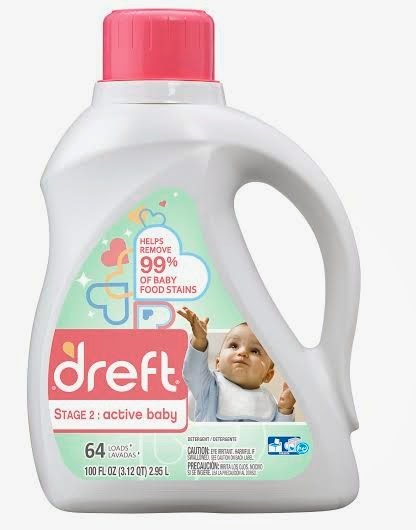 Recently, I found out about the new line of laundry care products from Dreft that makes the journey of #Amazinghood and tackling the different life stages of your child and your laundry needs easier -- while not losing out on that amazing baby fresh scent Dreft is known for (and that I and so many other parents of older children love!). Dreft knows that babies are only little for a short time, and as kids grow so do your laundry needs. From welcoming baby home and having to use gentle detergents when laundering their clothes to trying to get dirt stains out of clothes of your infant learning how to crawl or your toddler taking their first steps. Dreft's new stages line makes worrying about the mess less important, so that you can enjoy your little one while they are little -- as they will not be little for long. "Dreft welcomes families to the big, messy, beautiful journey of #Amazinghood with its new line of laundry care products. Babies go through a lot of changes within their first few years, leading to different needs for different life stages - especially when it comes to their laundry. Understanding that laundry needs for little ones change as they grow and develop, Dreft, the #1 baby laundry detergent choice of pediatricians, the #1 dermatologist recommended brand for baby clothes and a trusted brand for more than 80 years, has expanded its product line-up to better meet the different life-stage needs of babies and their families. Now with Dreft's new line of laundry care products, families can focus less on the mess and more on the amazing moments they share together. Whether parents want to swaddle their newborn in fabric washed in gentle, hypoallergenic Dreft Newborn detergent; gently tackle tough stains while developing babies explore their world with Dreft’s NEW hypoallergenic Active Baby formula; or experience that delicious, nostalgic baby scent with NEW Dreft Blissfulls scent-boosting beads – Dreft is there for every amazing step of the way." NEW Dreft Active Baby (Stage Two): Specially designed with a growing, developing baby in mind, NEW Dreft Active Baby helps to remove 99% of baby food stains and other outdoor messes with a gentle, hypoallergenic formula and fresh scent. 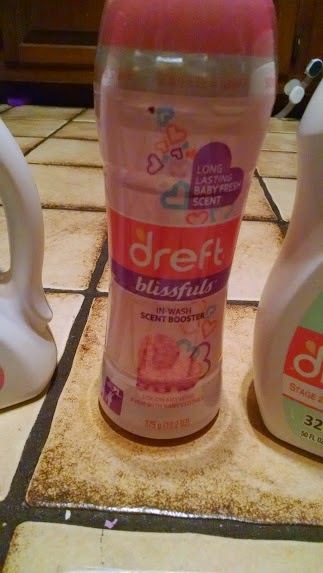 NEW Dreft Blissfuls (Stage Three): NEW Dreft Blissfuls in-wash scent boosters gives families the baby fresh scent they love. Safe on all fabrics, these beads help bring back that nostalgic, amazing baby scent (and all those memories) with every wash. I was sent the above three Dreft products to try out recently and have to say that my personal favorite was the NEW Dreft Blissfuls. This scent booster really did bring back the nostalgic baby scent. Each and every time I would snuggle up with the girls or give them a hug goodnight, I couldn't help but inhale this amazing baby scent and find myself thinking back to when they were babies. 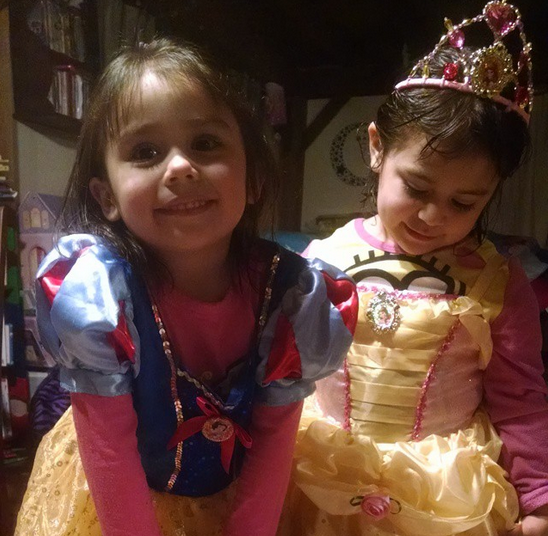 While I miss the baby months, I am loving the toddler and preschool years and seeing my girls grow and experience new things, like the 4D movie at the aquarium yesterday in Mystic, or playing dress up and pretending to be princesses. In addition to adding the new stages laundry products to their already popular product offering, Dreft has also launched a new "Amazing Baby" app. This app is FREE to download right now from the App store, and is a must have for new parents, to help them capture and cherish their baby's first year. 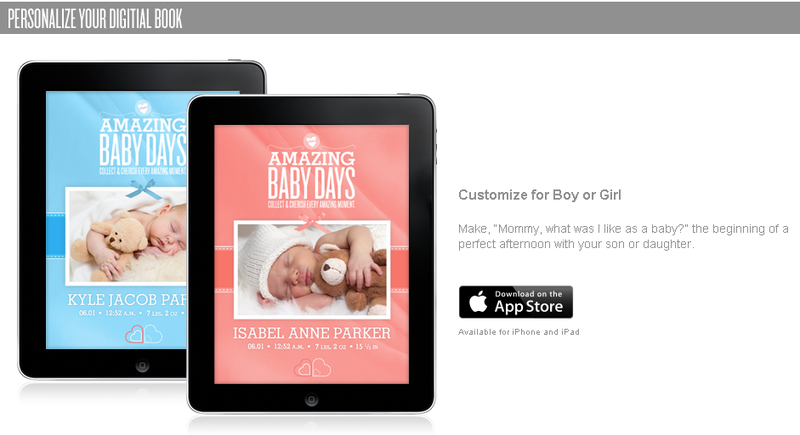 "This one- of-a kind app helps parents - and parents to be - capture the amazing moments of pregnancy through their baby's first year and has recently been updated so that moms and dads can make keepsake movies from photos and videos captured within the app!" Make sure you add Tuesday, May 5th, from 9-10pmEST to your calendar, so you don't miss the Dreft #Amazinghood Twitter party. Dreft has partnered with new mom and singer Kelly Rowland to unveil the brand’s new line of laundry products that take care of family laundry needs at each life stage - from pregnancy through toddlerhood and beyond. Join us as we talk with Kelly about her life as a mom and how she plans to celebrate her very first Mother's Day! RSVP here: http://vite.io/DoubleDutyDivas. This is one Twitter party I can't wait for, as I am a huge fan of Kelly Rowland (of Destiny's Child) and can't wait to hear about experiences as a new mom. :-) Hope to see you there! 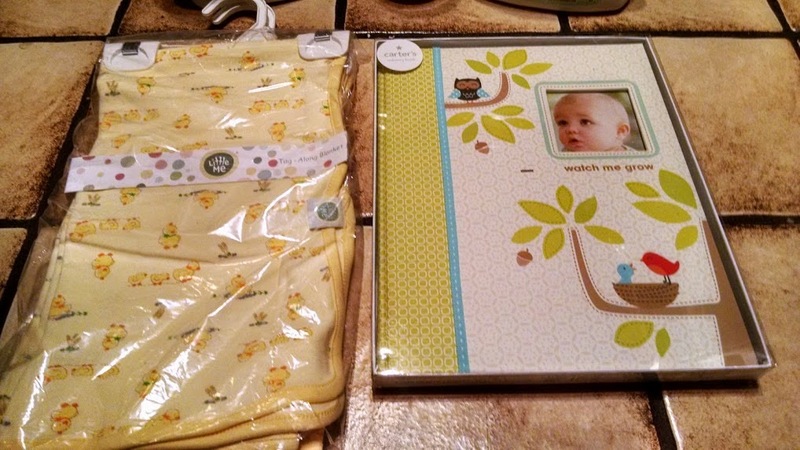 Even if you are not expecting, this fun giveaway would make for a great baby shower gift. Simply place all these baby goodies in a basket and share with the expectant mom. 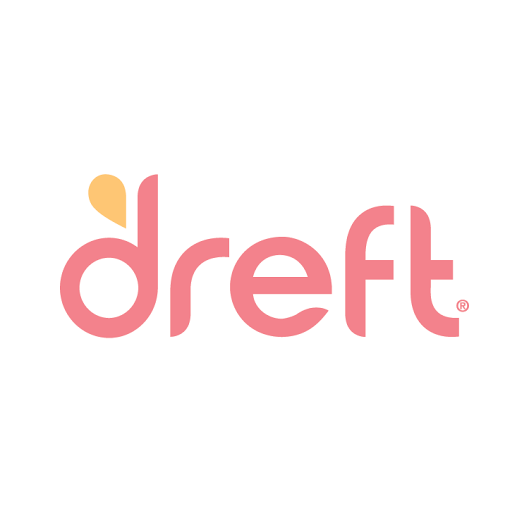 If she is not familiar with Dreft products, she will love them once she tries them. To enter this fun Dreft #Amazinghood giveaway, please complete the entries on the Rafflecopter form below. Good luck! Disclosure: This review was made possible by Double Duty Divas and Dreft. I was provided the featured product free of charge to facilitate my review and compensation, but all opinions are 100% mine. I'm pregnant with my first baby and due this summer, so I would love to win this for my little one! I love Dreft! This would be great for my friend who just had a baby, and also my family who all have sensitive skin. I'd love to won this Dreft package for myself and my little one on the way. I'd like to win for my newest grandson. I would love to win this for myself. 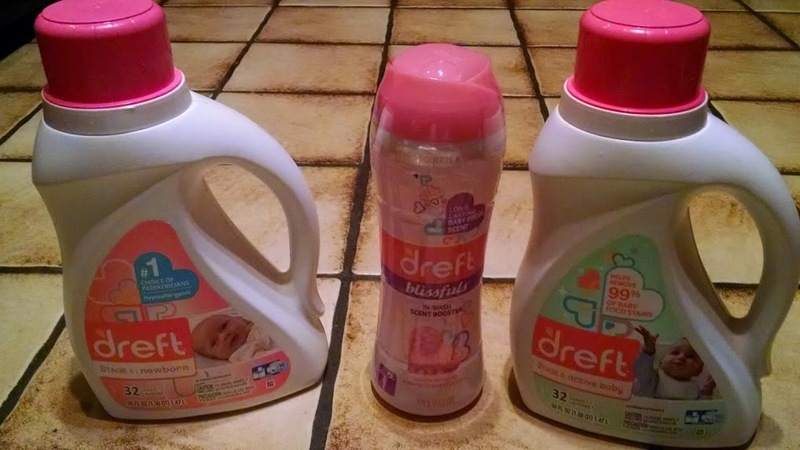 We use dreft to wash my son's clothes.Thanks for the giveaway!